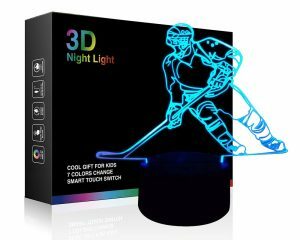 List of Basic Hockey Equipment for Everyone – Briefly Explained! 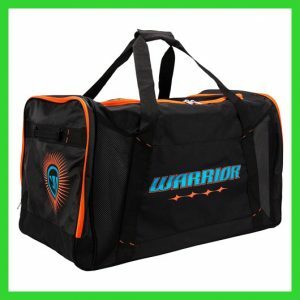 Basic Hockey Equipment – It is always recommended to own all necessary gear that demands to fully enjoy the spirit of sports. 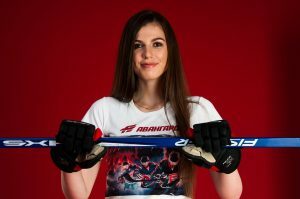 Well, in this article, we are going to be looking at all those hockey equipment that is acquired by beginners to pro level hockey players. So let’s get straight into the brief overview of each hockey product. Hockey stick – A hockey stick is first and foremost equipment that is required to start playing hockey. This is a thin curved long stick to hit the puck/ball to do a goal against opponent team. In early ages, this was made of wood but now manufacturers use different materials such as aluminum, Aramid, Carbon Fiber and other to achieve maximum quality and durability. 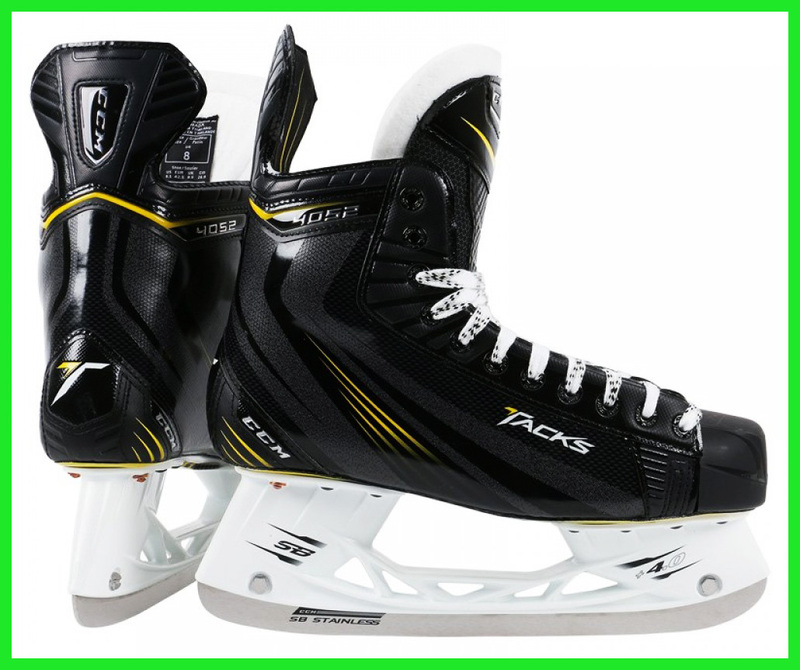 Hockey Skates – These are particularly designed and made for ice hockey. 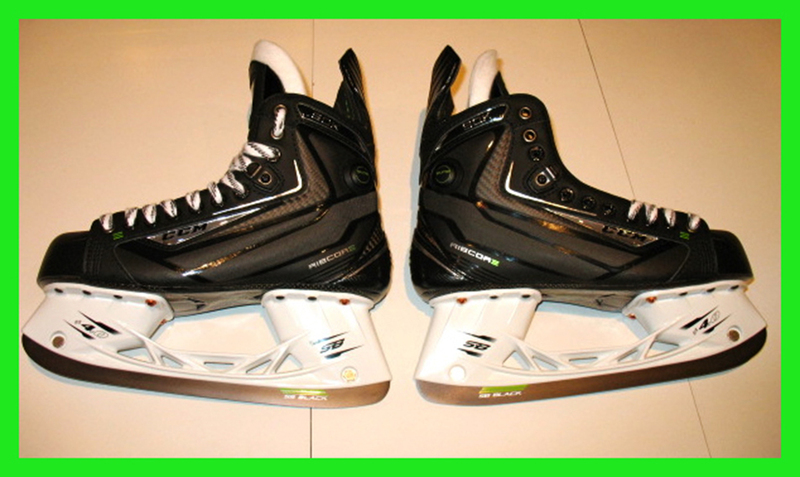 What makes them unique from other casual skates is their blade at bottom of the boot that allows a player to skate on ice smoothly. 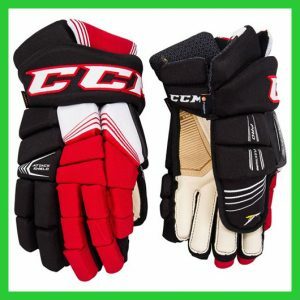 Hockey Gloves – A hockey glove allows a player to hold a stick with great grip and also gives protection to the hands from hand injuries. 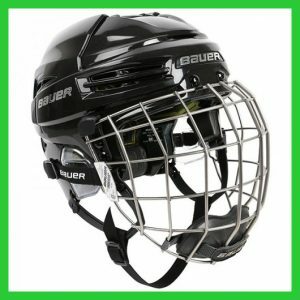 Hockey Helmet – Head injuries are very usual in the fast-paced game of hockey so a hockey helmet plays a very crucial part in terms of protection to head. A hockey helmet comes in both with and without a front cage. 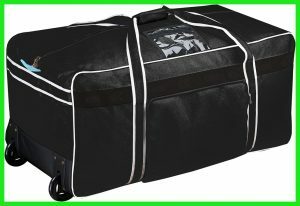 Hockey bag – A bag that makes quite comfortable and easy to transport all the necessary hockey gear from one place to another safely. 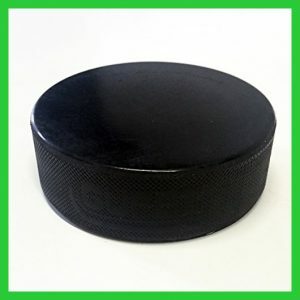 Pucks – A hockey puck plays a very similar role as balls do in other sports such as baseball, cricket, tennis, etc. 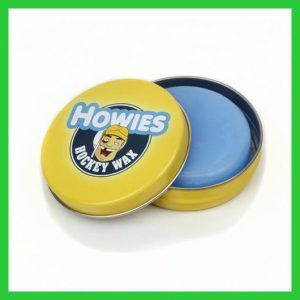 This is usually made of vulcanized rubber and plastic and has a round shape. The players have to hit the puck to the opponent’s goal to take the upper edge over them to win the contest. 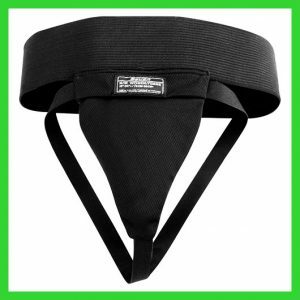 Jock/Cup/Jill – This is commonly used under the hockey pants as a guard to protect the body’s fragile parts from sudden injuries may occur during a hockey match. (Women’s pelvis and men’s testis). 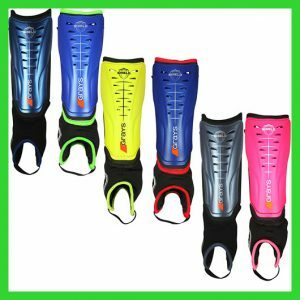 Shin pads – These are also called leg pads. They protect legs of a hockey player from pucks, slashes and missed shots by other players may result in severe injuries. 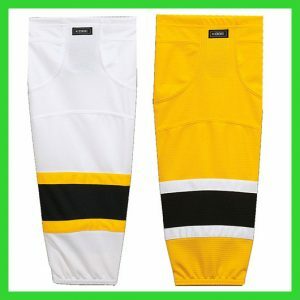 Hockey socks – They functions quite similar to the typical socks do. 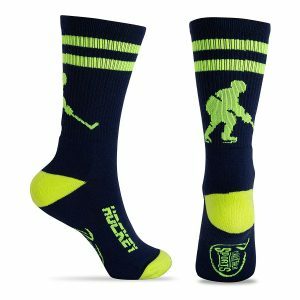 These socks keep the foot and legs warm and also help wick away moisture from the skate. 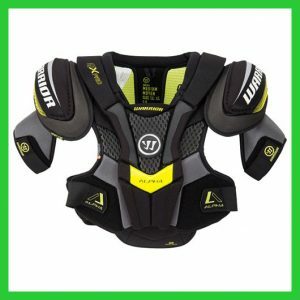 Shoulder Pads – As the name suggests itself shoulder so it is definitely designed to protect the shoulders of a hockey player against injuries may happen due to a collision between the players and so during the high-pressure games. 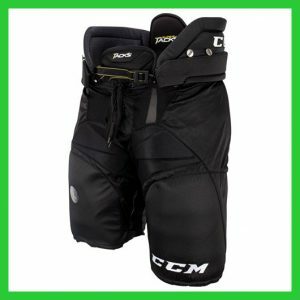 Hockey Pants – These pants look quite similar to the casual shorts but they offer great protection to a hockey player from knee to waist. They also carry different protective guards such as jock, thigh pads, and kidney pads for enhanced protection. 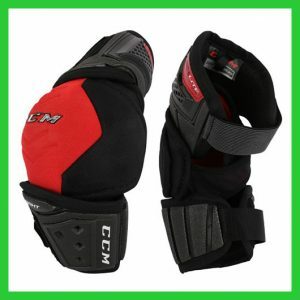 Elbow Pads – There are always possible chances of falling down on the ice during playing hockey so this is where hockey elbow pads come to play their role. 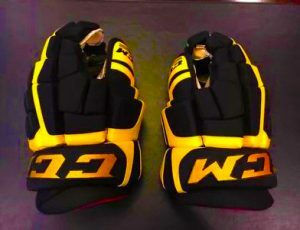 They offer great protection to the elbows as well as arms of a hockey player in any mishap situation. 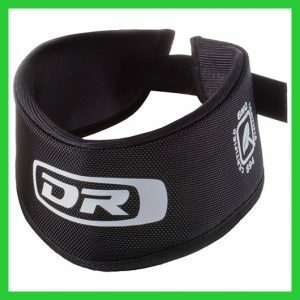 Neck Guard – A hockey neck guard is worn by the hockey player along the neck to avoid injuries may occur due to the puck, opponent’s hockey stick, losing balance on ice etc. 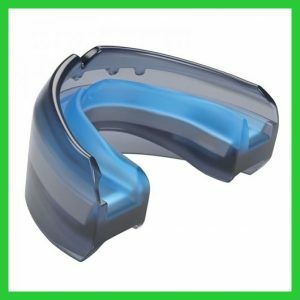 Mouthguard – Many players ignore the importance of a mouthguard but it offers an extra shield to the teeth to keep them safe in an accident in the hockey match. 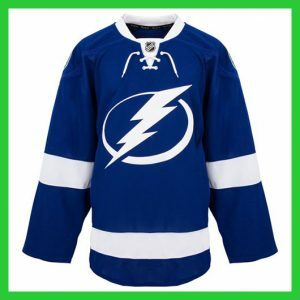 Hockey Jersey – This is not considered as necessary as we discussed above but it is good to wear if you relate to any club or professional hockey team for prominence. It also keeps a player warm on the ice rink. 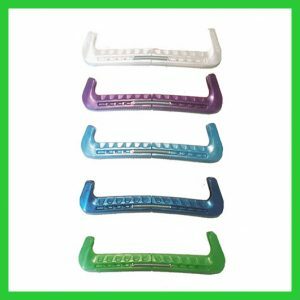 Skate guards – These are worn on the blades of ice skates to protect them from damages due to hard metals and other substances. 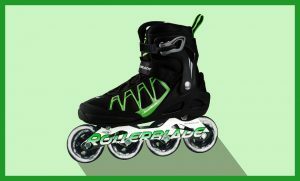 In the case when you do not use hockey skates regularly, they also offer protection against rust and corrosion effects. 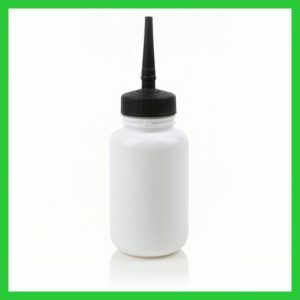 Water Bottle – These are not much different from casual portable drinking water bottles but they are definitely good companion when you come back after hours of hockey practice sessions and feel thirsty. 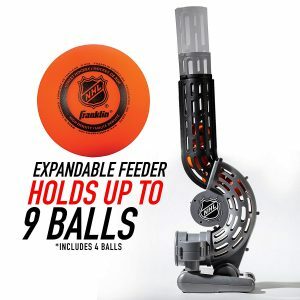 So it is always recommended to carry along with your other hockey equipment. 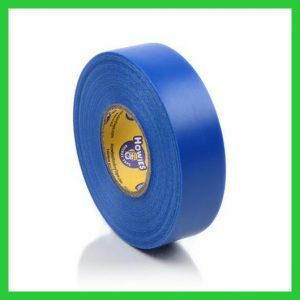 Stick tape – Taping a hockey stick is great as it helps increase the grip of hands over the stick and prolong the life of hockey blades as well. 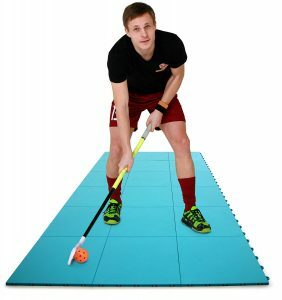 Hockey Floor Tiles – The hockey flooring tiles are the best solution for those players who do not have much time and access to a professional ice rink. These hockey tiles let you build a very similar platform to ice rink where you can practice hockey. 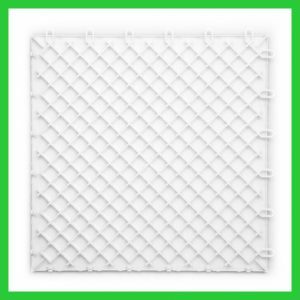 The best thing about these tiles is that they are easy to carry and assemble at any flat surface. 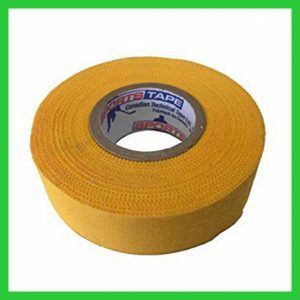 Shin pad tape – Usually shin guards come with sewn straps which are used to fasten the shin pads tightly. As there are chances of slippage and loosing of straps during the game so players bring the use of hockey tapes for double protection and extra grip. They also good at compressing the hard plastic shell of shin guards to contour to the legs of player wear them. 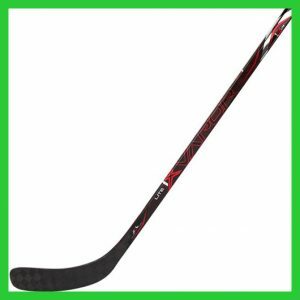 Stick Wax – The hockey stick wax is a good solution to keep the ice and snow away to from the stick to feel the actual puck. 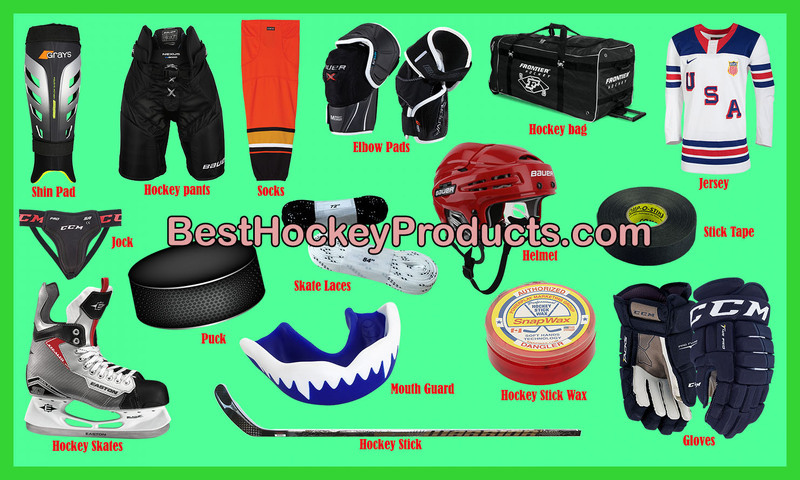 These were some common hockey gear recommendations that you should fulfill before going to the ice rink. 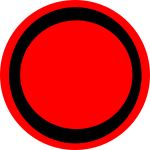 Some of them are to must have equipment but few of them are not that necessary. 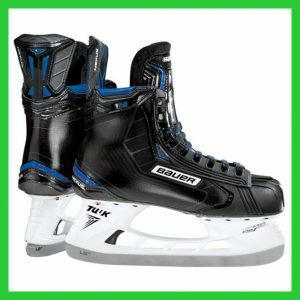 If you think we missed any hockey equipment to mention on our list, write us in the comment section below and also give us your thoughts about our list. 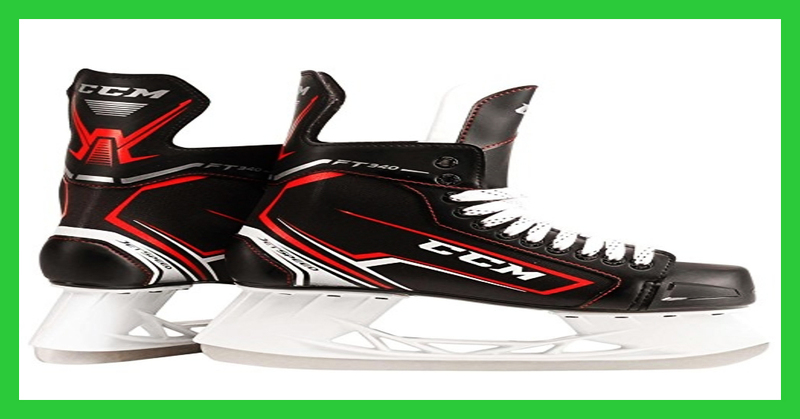 CCM Tacks 4052 Hockey Skates Review 2019 – Best One!